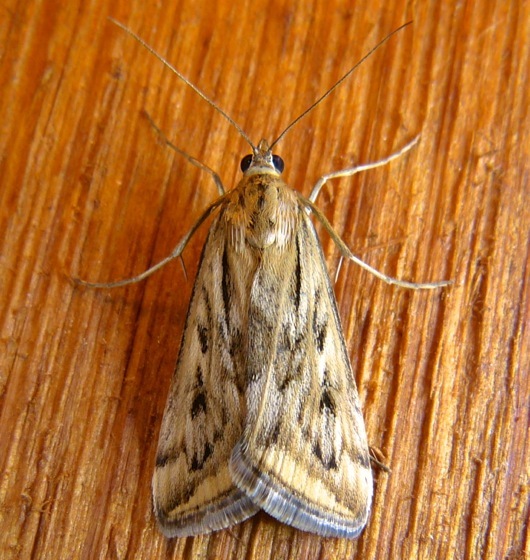 Yaeger Valley is a lovely rural valley in Buffalo County, west-central Wisconsin. 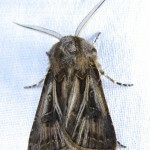 It’s about 10 miles west of our farm, and we have good friends, Gary and Ruth Ann, who live there. 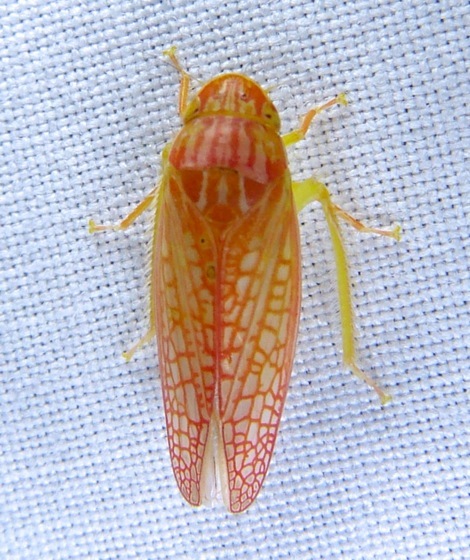 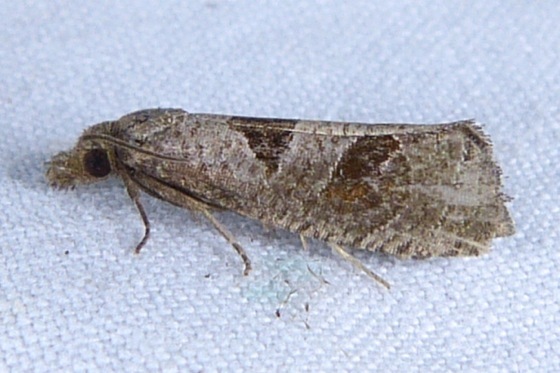 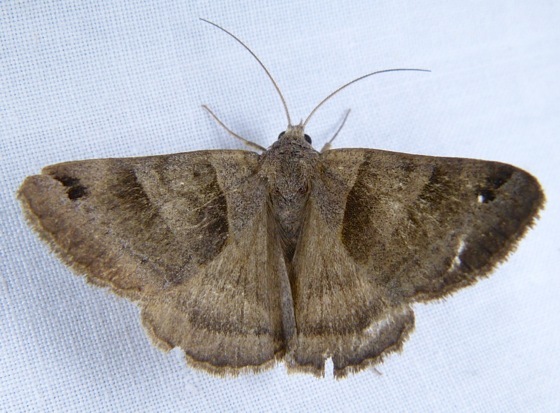 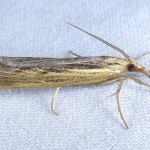 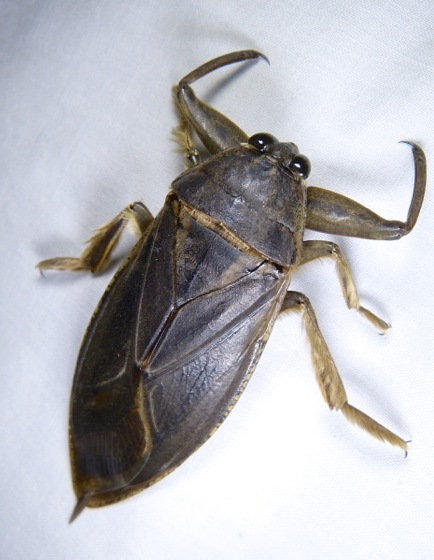 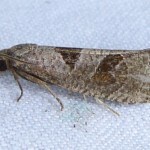 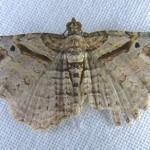 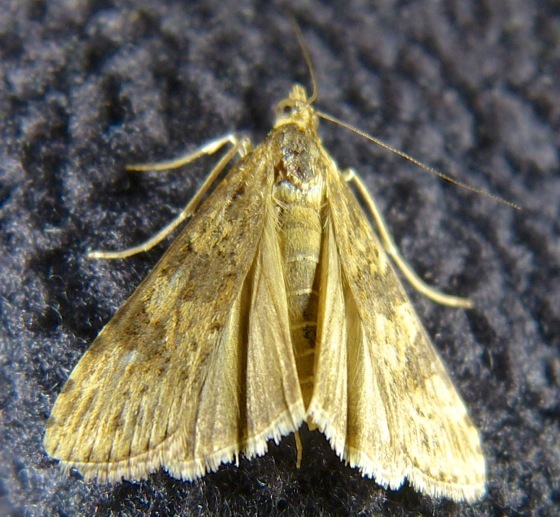 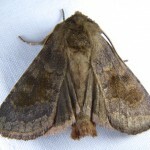 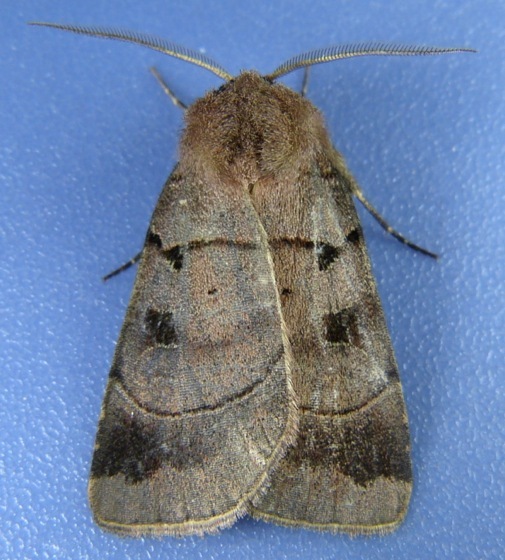 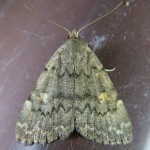 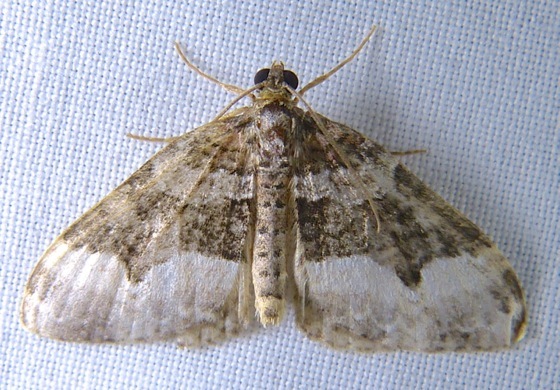 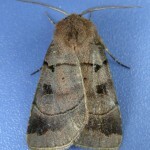 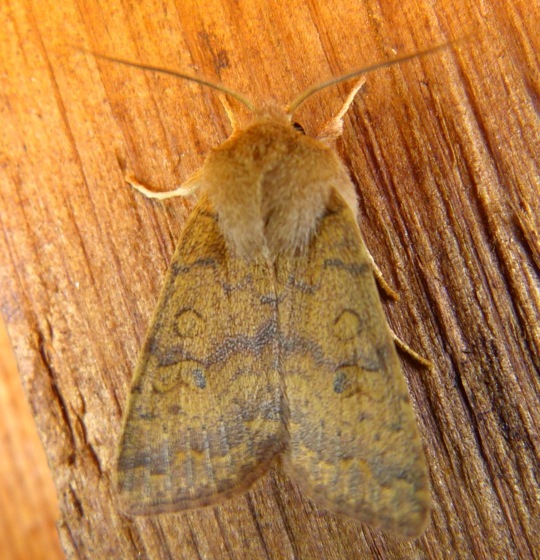 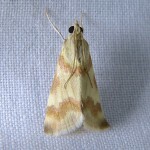 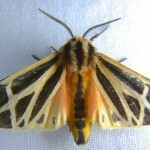 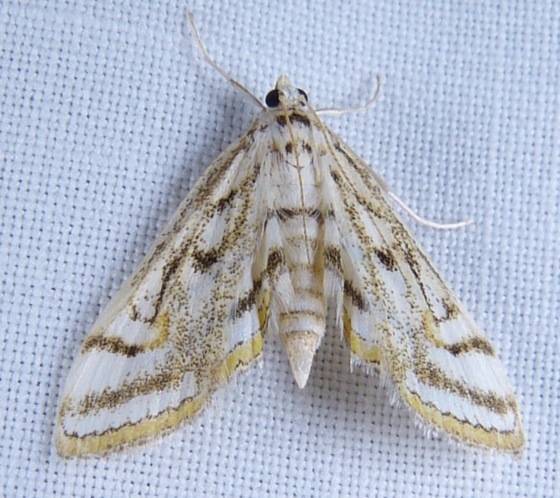 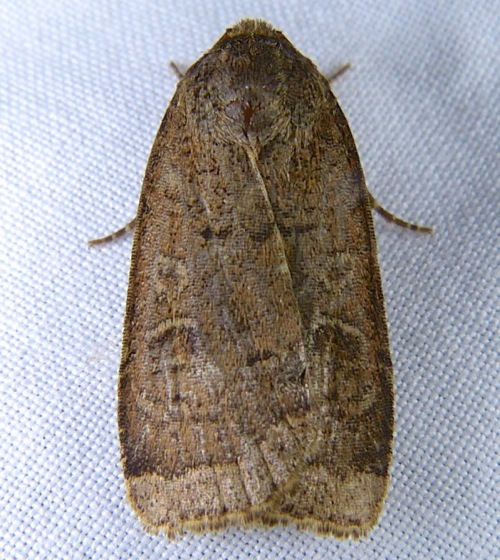 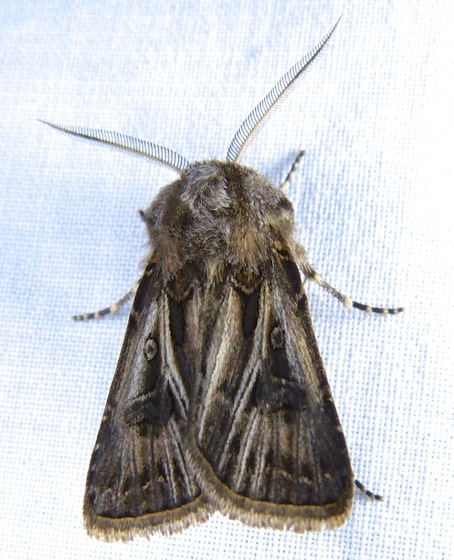 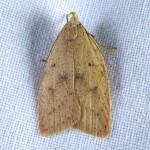 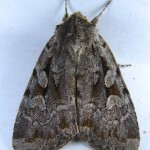 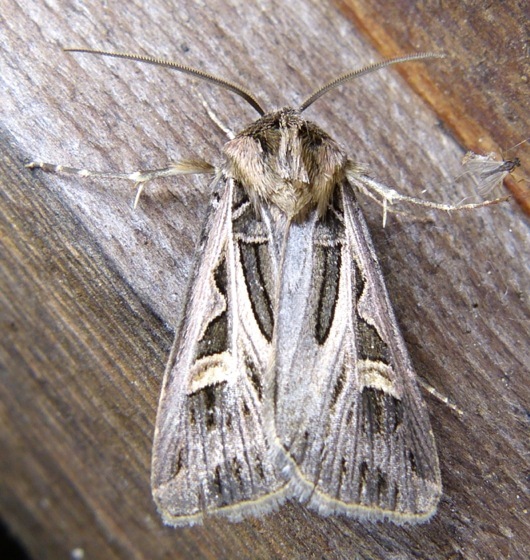 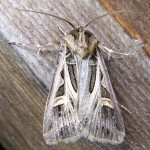 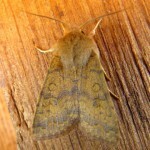 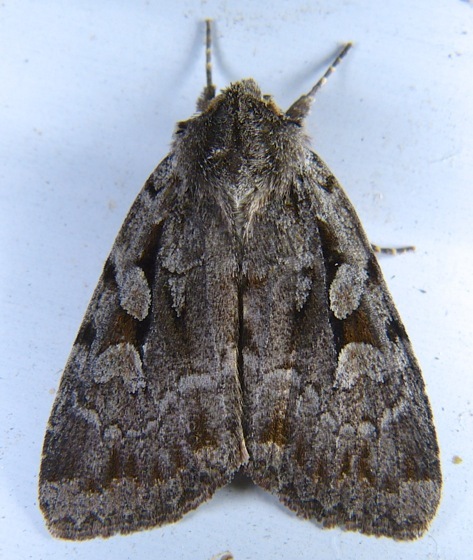 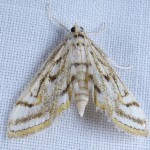 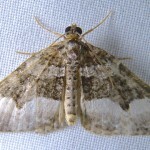 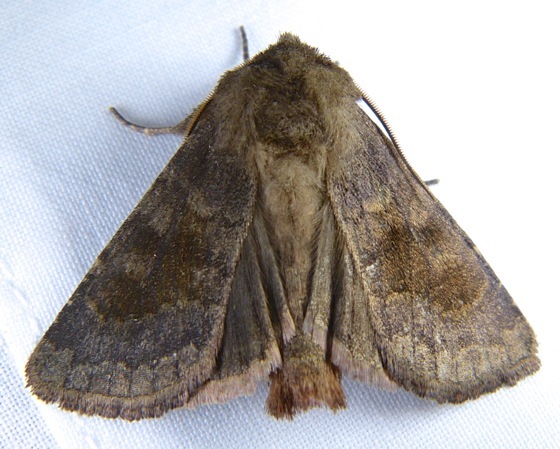 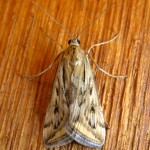 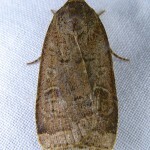 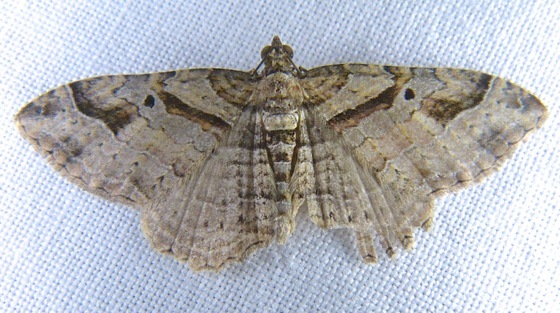 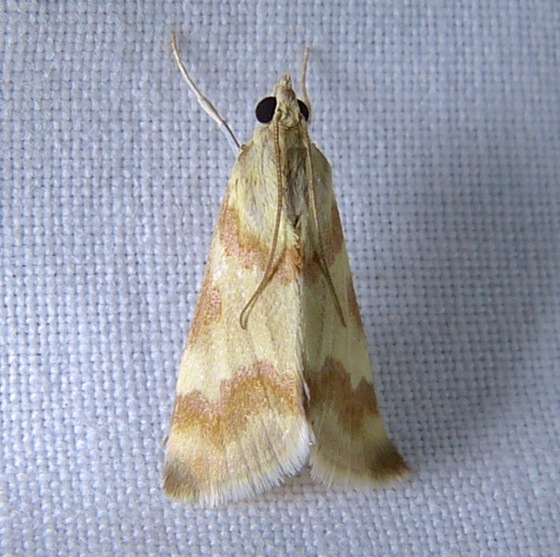 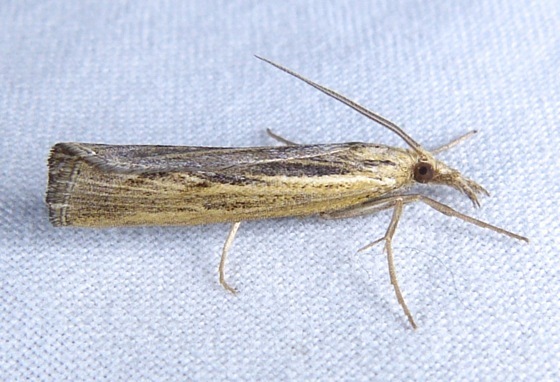 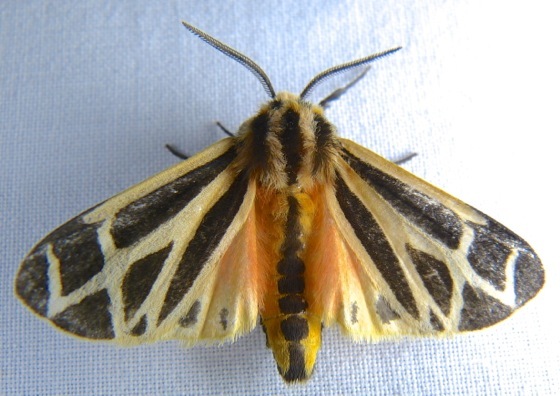 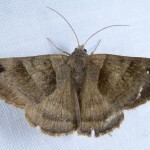 Gary has become interested in moths, so I’ve started this page to record the moths we find there. Here are a few of the non-moths that have come to the lights.